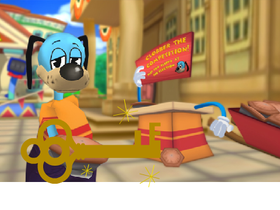 This account is dedicated to the game Toontown. toontown 8 bit reboot back open!! !